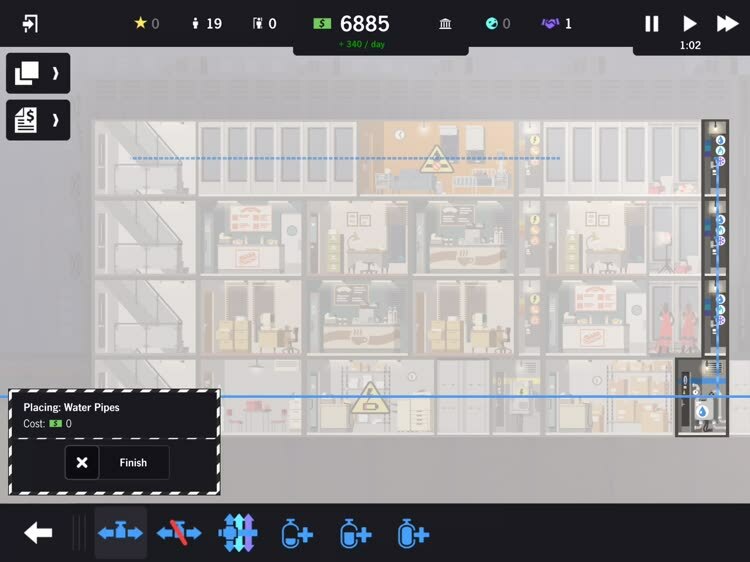 The popular skyscraper simulation game is now on your iPad for hours of fun. 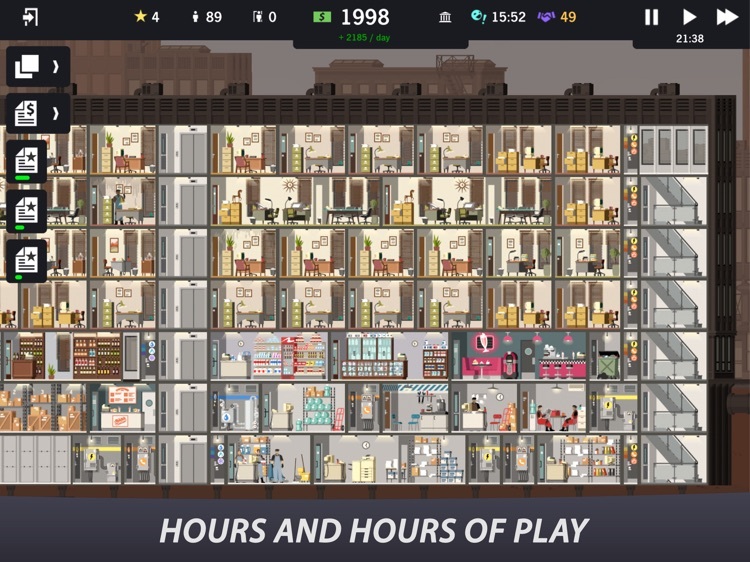 Project Highrise is what many call the spiritual successor to SimTower, and it's now available on your iPad. Play the way you want. 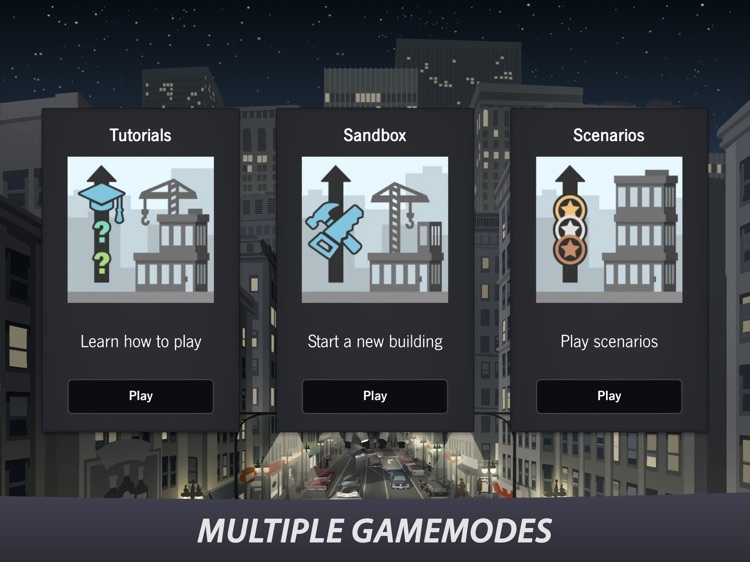 Project Highrise has several ways for you to play. 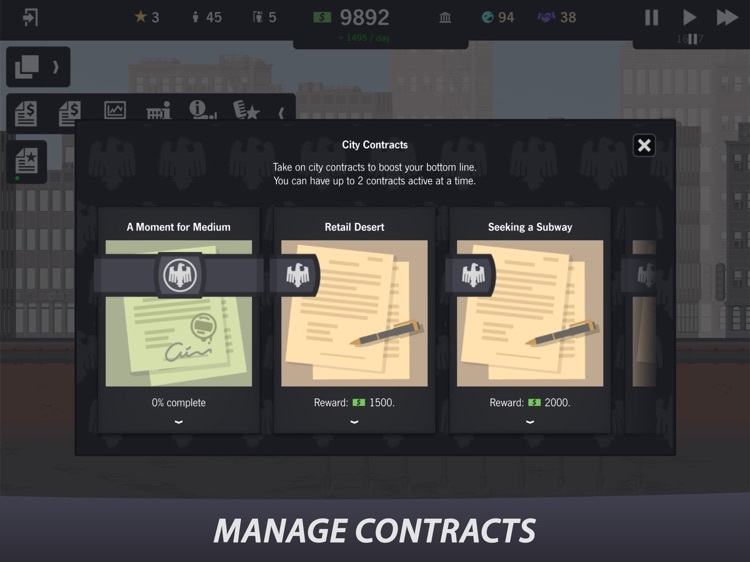 Choose Sandbox for freedom and build what you want, or go Scenario for objective-based building. Build and manage. You're in charge of building and maintenance for your buildings. Have the proper connections, resources, and keep tenants happy. 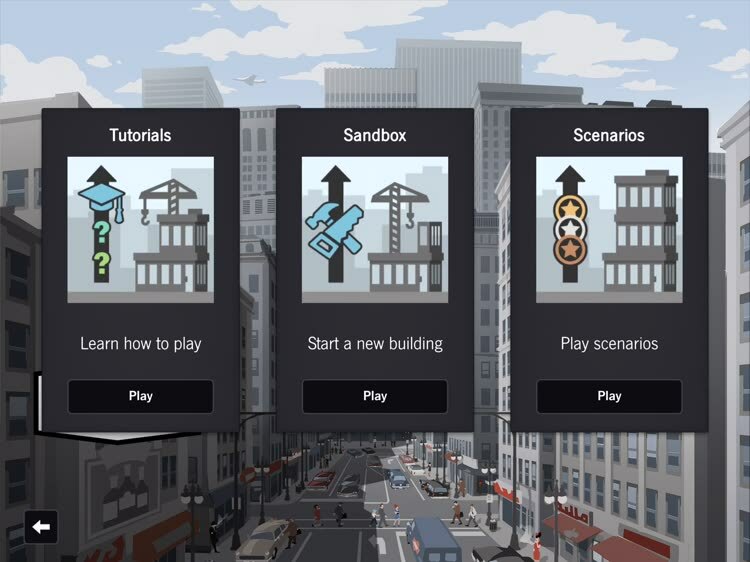 Create your own building. 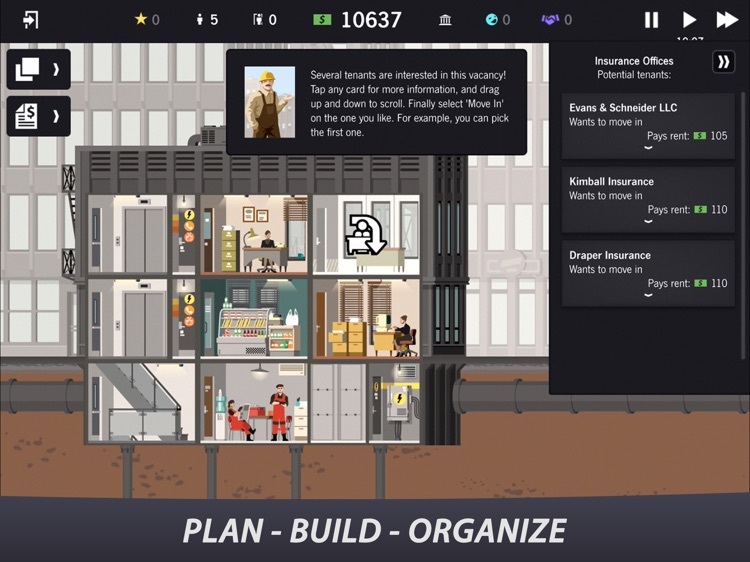 Project Highrise allows you to build your dream building from scratch. 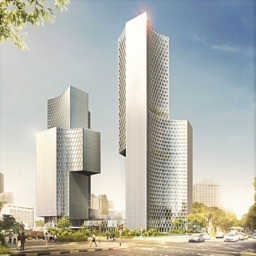 Do you have what it takes to create the skyscraper that will become the envy of the city? 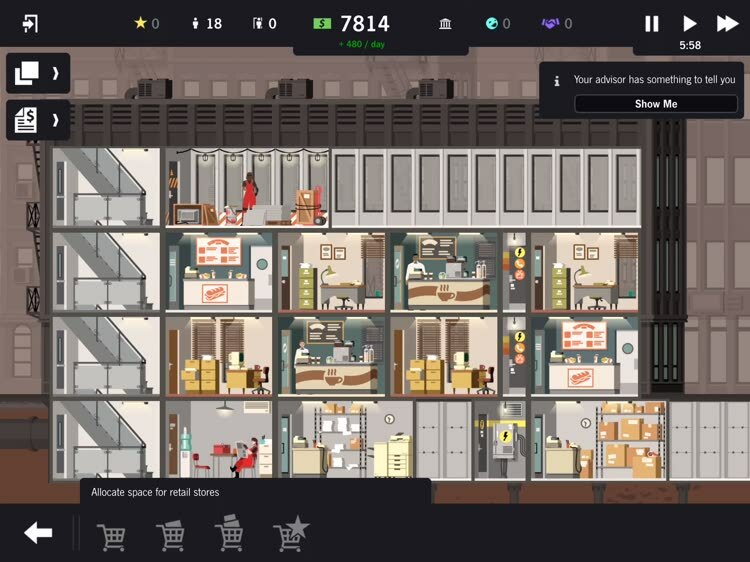 Visually, Project Highrise is fairly impressive with its 2D rendered graphics and realistic details. The game carries a rather simple and clean minimalistic style to everything, but manages to pack in plenty of detail. The environments you'll be building in are based on real-world settings, and you're able to see the ins-and-outs of each structure, which gives you a nice perspective on architecture. The people in each building are also distinctive and it's easy to tell them apart from each other, and things get lively once the building is bustling with business. Animations are smooth on my iPad mini 4, and I don't have any issues with lag or choppy frame rates. 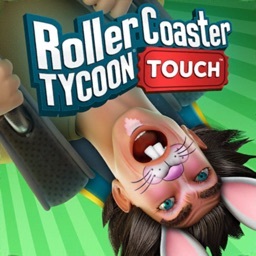 The soundtrack is delightfully upbeat and quirky, making the overall experience fun and charming. 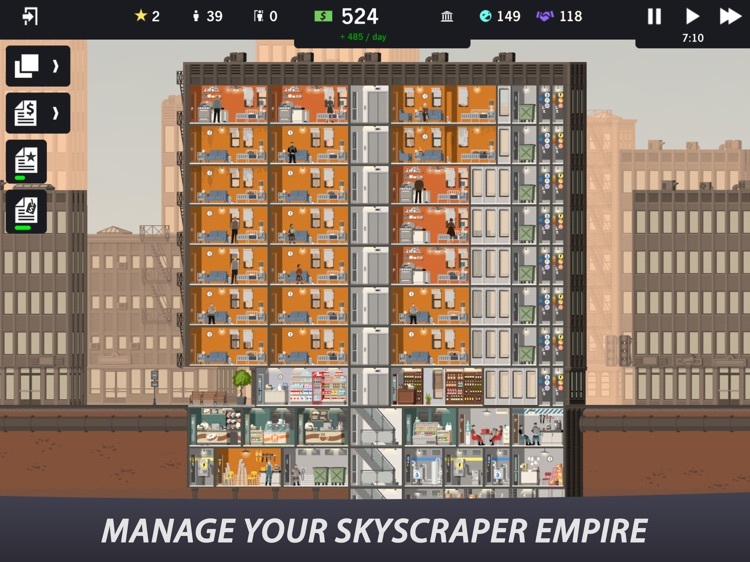 Who knew building and managing a skyscraper was so relaxing and not stressful? 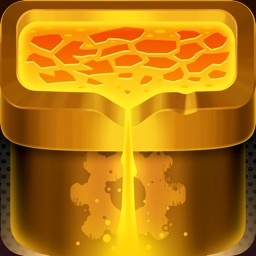 Unleash your inner architect as the PC mega-hit arrives on iPad! 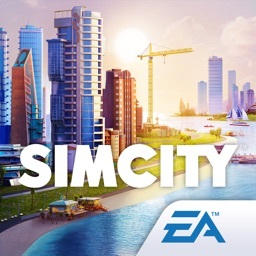 Playing as both architect and developer, your job is to build world-famous skyscrapers that will be the envy of the entire city. 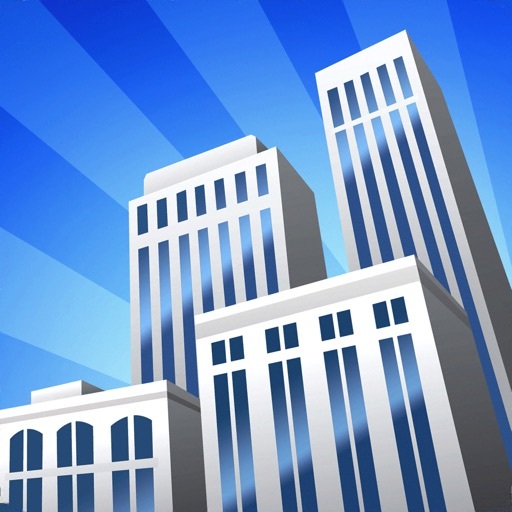 Manage every aspect of your building from construction through to keeping your tenants happy. Success is entirely in your hands. 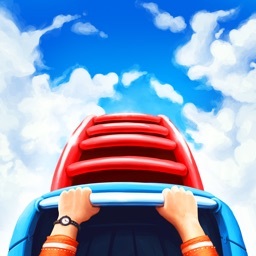 • Parts of this game require an active Internet connection. 3D.City - Build Your Dream City !